William T. Carpenter, M.D., is a Professor of Psychiatry at the University of Maryland School of Medicine. His approach to the care and study of patients is within the context of a broad medical model integrating biological, psychological and social data as they pertain to diagnosis, treatment and etiology. He has made original and fundamental contributions in psychopathology, assessment methodology, testing of new treatments and research ethics. He has authored over 200 clinical and scientific articles, book chapters and books. 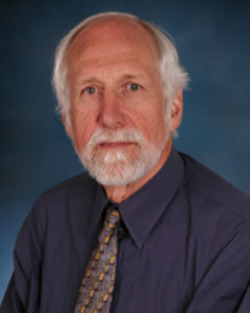 Dr. Carpenter has served on the editorial boards of the Archives of General Psychiatry, Biological Psychiatry, the Journal of Nervous and Mental Disease, Neuropsychopharmacology, Psychiatry Research, Schizophrenia Bulletin, Schizophrenia Research, Current Psychiatry Reports and the CD-ROM Version (ACNP) Neuropsychopharmacology: Fourth Generation of Progress.